A strange thing happened this year. My oldest went off to college and my youngest both turned 12. 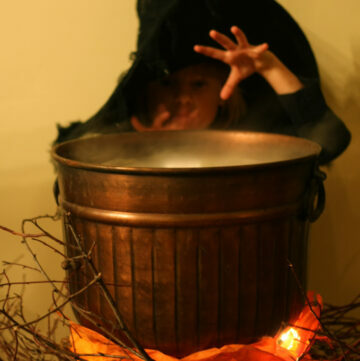 Halloween rolled around and I realized that we didn’t have any big party to go to like last year, we were missing a kid, and my 2 kids at home had “aged out” of most of the Halloween activities around town. 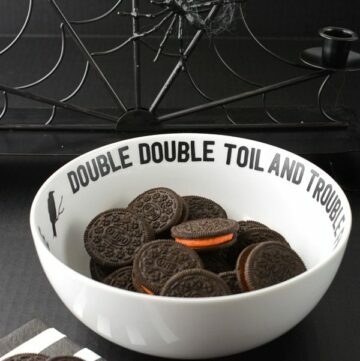 As Halloween has always been one of my favorite holidays I needed to do something to “salvage” it this year. 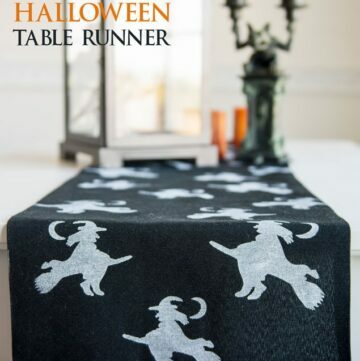 I got online and started researching Halloween activities around town. I checked several websties and the activities were all just for “little kids” or were super scary haunted houses that we all are too chicken for. 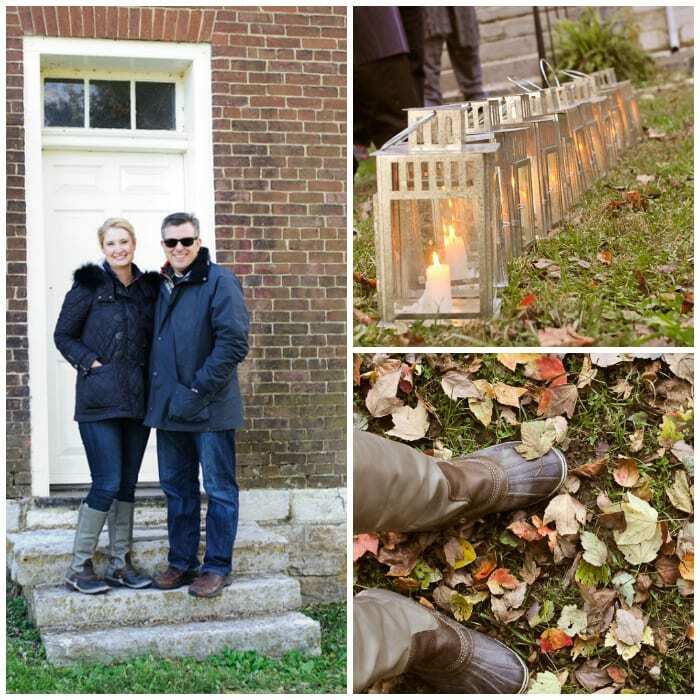 Then I found something called a “Sprit Walk” at Shaker Village. As it’s one of my favorite local places to visit I thought it sounded like something fun to do. Also knowing Shaker Village I knew that it wouldn’t be too scary. We got there late afternoon, in just enough time to visit the farm animals and walk the grounds. Shaker Village is now a museum but was at one time a religious settlement. The Shaker’s died out but left behind a beautiful village. 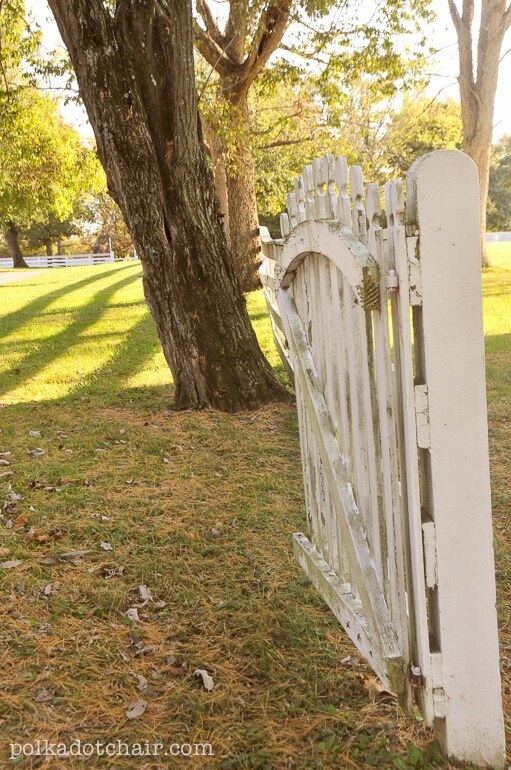 They believed in simple living and had an amazing aesthetic that is still relevant today. 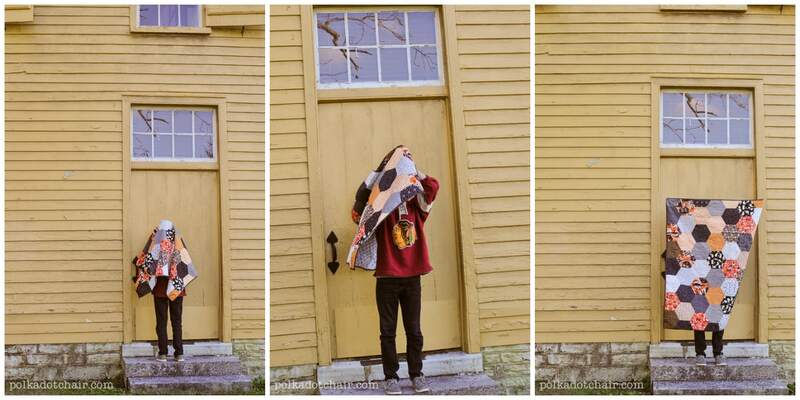 You can see some of the other photos I’ve taken of Shaker Town here. On Saturdays in October they also do Farm Days for kids with lots of great activities, we were not able to stay but are going to make sure that we go back for a Friday/Saturday next year. Admission is not free but is reasonable and there are memberships available. The fees go towards keeping the buildings in good repair, so it’s never bothered me to pay to get in. There is also a store that carries beatufiul handmade furniture and knick nakcs. Including my favorite Shaker Boxes, and the best $20 broom you’ll ever buy. We spent most of the afternoon wandering the grounds, taking photos and talking to the animals. There are several buildings to tour with demonstrations inside, but like I said we arrived too late in the day for that. The Spirit Walk ended up being a lot of fun! 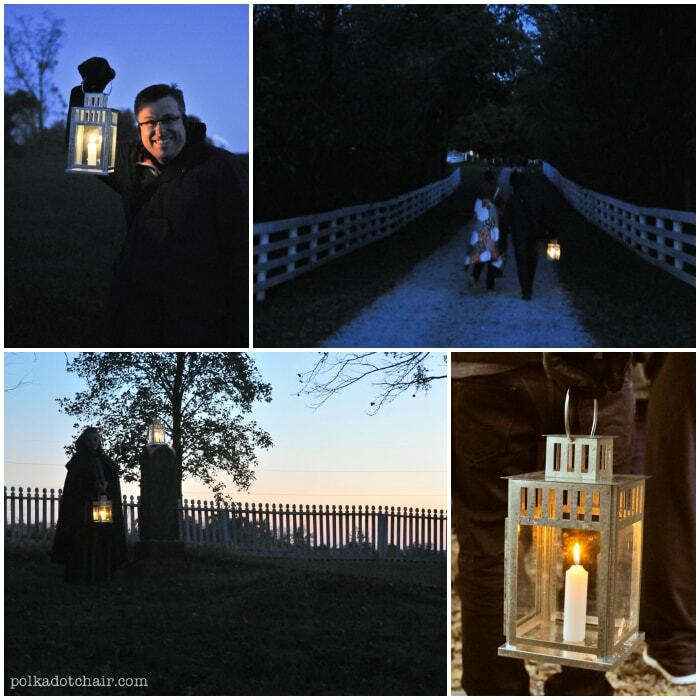 They had lanterns ready for us to carry and we all walked as a group down to the Shaker Village Cemetery. Along the road to the cemetery they had actors dressed as Shakers, telling historical tales of the people that lived in Shaker Village long ago. It was just eerie enough to feel like Halloween time but not gory, scary or disrespectful at all. We decided that we will be back next year for sure and most likely stay the night. I’ve always wanted to stay but have never gone and done it. After the walk we had dinner at their restaurant. Delicious farm to table food in a beautiful candle lit setting. Like I said we’ll be back. that sounds like so much fun!! 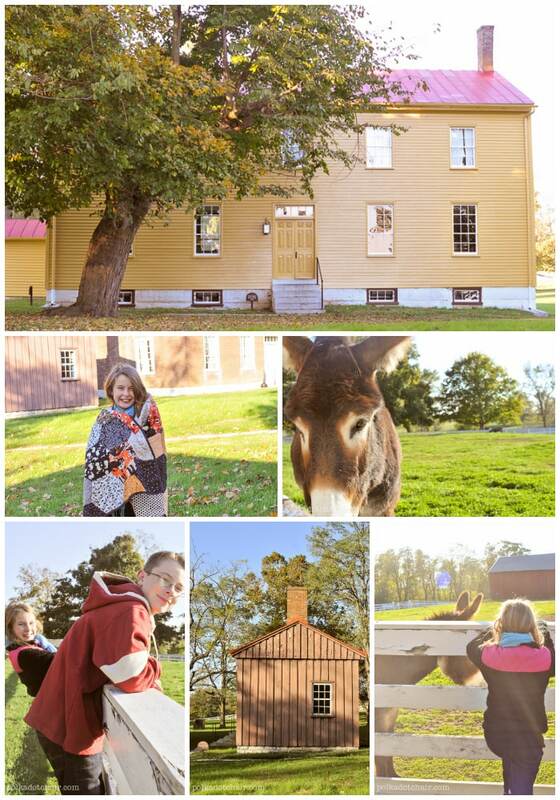 we have two shaker villages here in new hampshire and they are such beautiful places to visit! i love all the handmade creations that have! gorgeous photos as always. I have been wanting to go there! Such a beautiful place right near home! Finally decided I don’t love your blog enough. Tried, but failed. The ads are beyond annoying. popups. Just not worth it! Thank you. I’m sorry. My ad network has been playing around with a few changes lately, I hope you’ll give it another try. 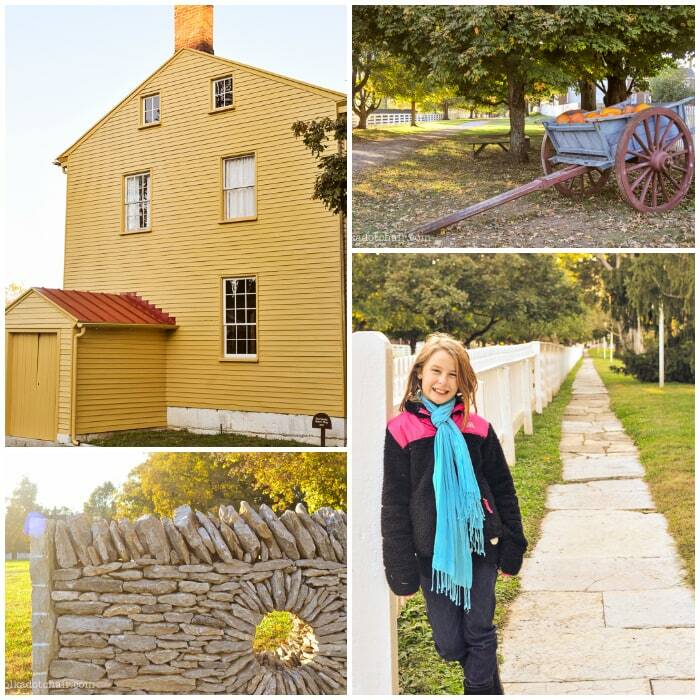 I don’t get any pop-ups when reading your blog, and I loved your post about Shaker Village. I’ve been there and it is lovely. Shakertown is always a fun place to visit any time during the year but especially in the fall. The food, the history, the scenery…all very special. 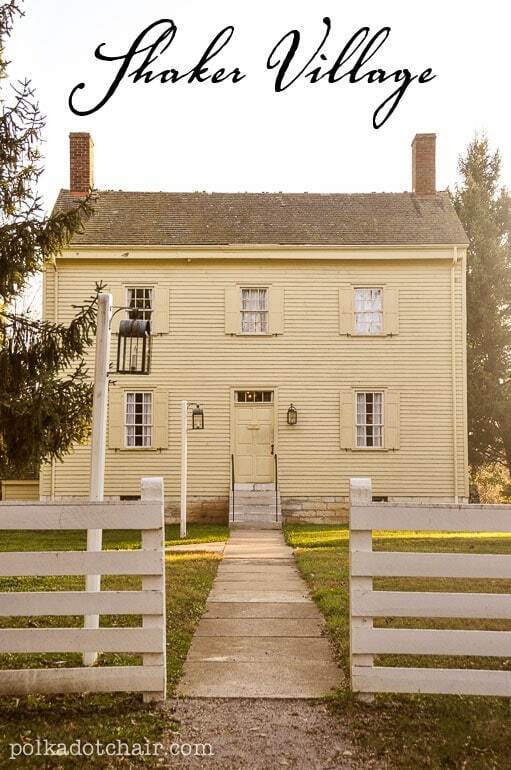 I’m from Kentucky and have loved visiting Shakertown! Your photos are gorgeous! Well, that sounds downright amazing and totally up my alley. 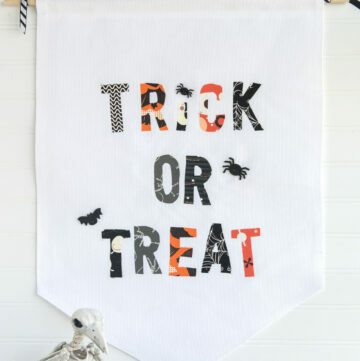 Perfect for a little October fun with older kids, and mom and dad too! Lovely pictures. times it is truly amazing place.